The sounds we hear are generally produced by the vibrations of the air which affect the eardrum and cause it in return to vibrate. What is the difference between noise and sound? Can we hear the difference between FIIC 61 and FIIC 63? Learn more by reading this short article. Sound is a physical phenomenon of vibration in a surrounding space, perceptible, depending on the strength and frequency, by the entire body and especially by the sense of hearing. A sound is usually described as harmonious, soft and pleasant (i.e. soft music). Noise is a complex sound produced by various vibrations, often diffused and not harmonic. A noise is usually disturbing and unpleasant, whether the amplitude is high or low (i.e. noise from mechanical system, impact noise, loud music, etc.). The intensity of a sound perceptible by human ear is measured in decibels (dB). The intensity gap hearing by human being varies from 0 dB to 150 dB and more, upon on the person’s hearing acuity. The precision of the human ear is less than 3 dB. Sound intensity is not the only thing that can vary as the sound itself can also have different tones. Therefore, they can be more or less bass. The tone depends on the sound wave frequency (measured in Hertz (Hz)). A bass sound has a low frequency while high frequencies characterize the treble sounds. Human auditory acuity is a bandwidth of frequencies perceptible by the human ear and the threshold perceptibility. The latest varies according to the person’s age, heredity, etc. 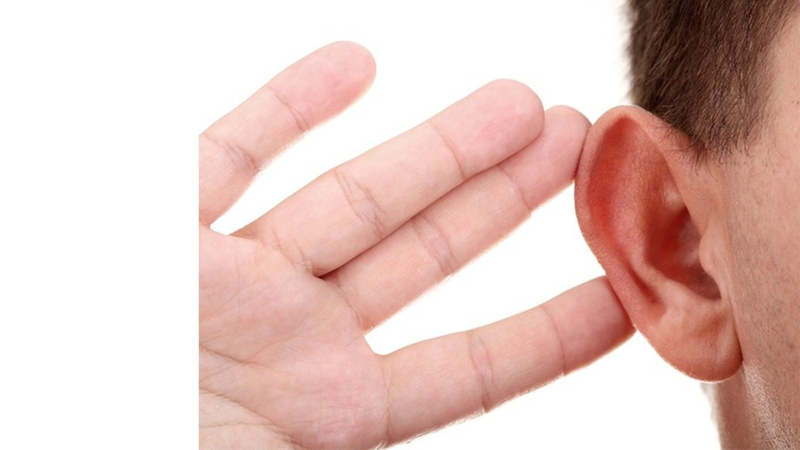 The hearing threshold of human ear is 0 dB and the one of pain is around 120 dB. Acoustic comfort is determined by imposing a maximum noise level, that is to say, a decibel threshold not to exceed. However, the human ear sensitivity varies according to the frequency. Two sound sources of 60 dB with different frequencies (1000 Hz vs 250 Hz) can give completely different perceptions. One will be unbearable and the other one quite tolerable. In short, each person hears noises or sounds differently. Hence the importance of respecting the acoustic comfort of everyone, especially for those living in condominiums.